Has your student ever expressed interest in getting a behind-the-scenes look at the science of sound and music? Does your child have a sweet tooth and a budding entrepreneurial mind? Is your student looking for a place to hone a specific skill or interest? 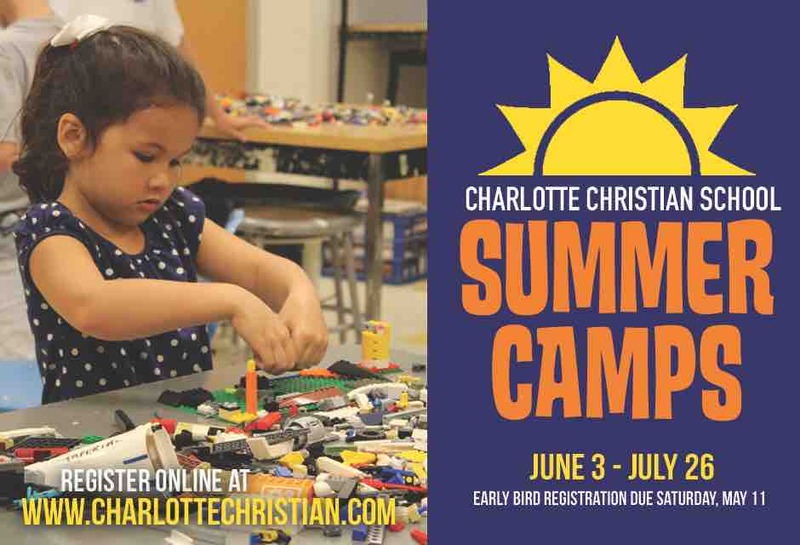 Charlotte Christian School offers an outstanding summer camp program that will captivate your child’s imagination and help students develop their passions and gifts. 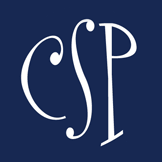 Charlotte Christian has been offering an exceptional selection of summer camps for more than 10 years. 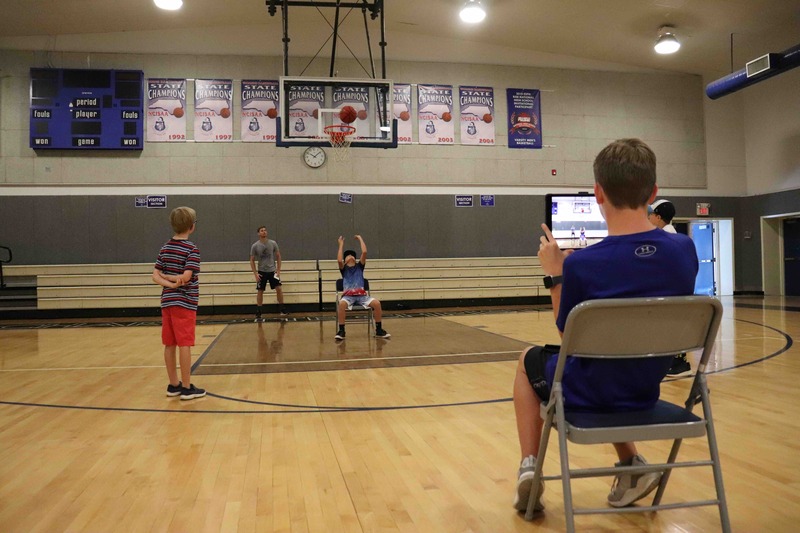 The camps are designed to engage, equip, and excite your students as they learn new skills, build relationships, and truly enjoy the summer season. 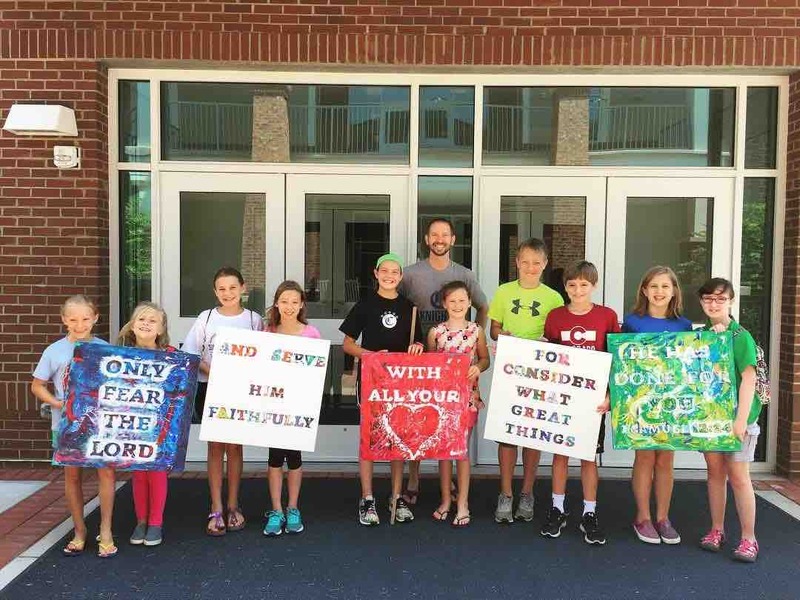 Charlotte Christian School Summer Camps explore a wide variety of interests and topics including technology, art, music, animation, athletics, community service, drama, academics and much more. 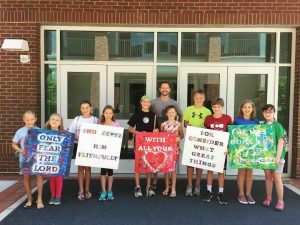 Charlotte Christian Summer Camps are open to all students from the community, including students from other schools. There are camp offerings for every age from junior kindergarten through grade 12. Each of the camp leaders are committed to creating a positive atmosphere in which your student can learn and grow. From athletic camps led by Charlotte Christian head coaches focusing on baseball, basketball, cheerleading, football, soccer, volleyball and wrestling to innovative technology-centered camps to camps that develop creative skills like beading, drama, painting, and moviemaking – there is something for everyone! 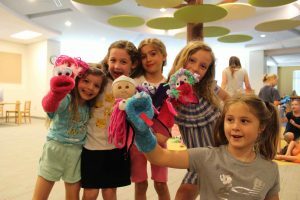 Some new camps being offered this year include Camp Sweet Spot, Handmade by Her, the Art of Star Wars, Jam Session, and Making Math Fun! Many consistent favorites including Minecraft, BroPerfect, Bees Berries & Biscuits, LEGO Robotics, and Community Cares will be offered again this year. Camps are scheduled from June 3 – July 26 with morning sessions from 9 a.m. – noon and afternoon sessions from 1 – 4 p.m. There is a one-time registration fee of $25 due by May 11 and then $35 fee after the due date. Extended Care options are available for an extra fee before and after camps or to bridge between morning and afternoon camps. 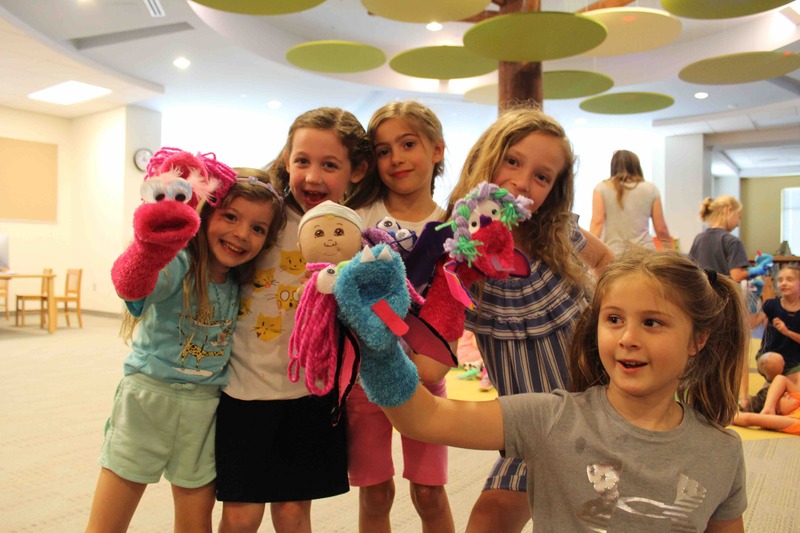 Whether you would like your children to attend camp for one week or for several weeks, there are a variety of camps available that are sure to spark the interest of children who love to learn, play, and explore. Come experience camps this summer at Charlotte Christian! 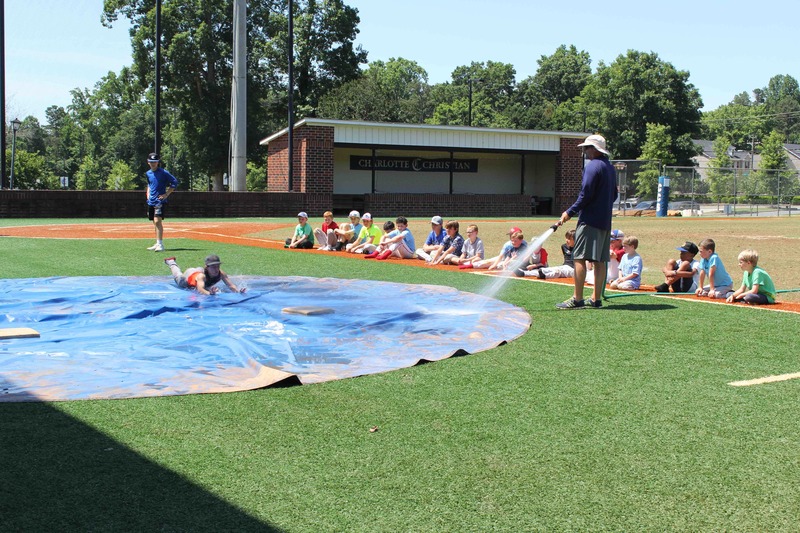 Click here for the complete list of 2019 Charlotte Christian School Summer Camps and to register online. 2019 Smarty Summer Camp Guide: Charlotte Prep – Summer’s Coming – Are You Ready? Congrats to our Photosynthesis Winners!